The following is an indication of the variety of skilled and unskilled labour employed at Vauxhall Gardens, based partly on historical evidence and partly on common sense. 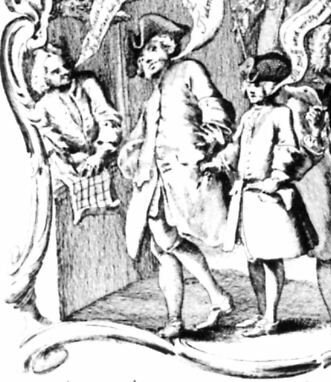 Tomorrow the Master of Vauxhall Gardens will go from thence in his coach attended by 50 of his Servants to his house at Denby near Dorking where two of his Drawers are to be married to two of his Bar Maids he gives each of them their Wedding Ring and an elegant Dinner. Diary 28 June 39. This data includes mainly 'behind-the-scenes' staff, no musicians, singers or other performers. The bulk of the evidence for the names in the 19th century appears in the archives of the Minet Library, Lambeth. Only those years for which positive evidence exists have been cited. Except where fuller evidence is available (e.g. for 1854, from which a weekly payment register sheet survives), most of the more junior staff are never named. The list is by no means comprehensive; few names of employees have survived from before the 1820s. From the earliest days of Tyers's proprietorship, a substantial number of staff were employed, besides the self-employed staff. The ownership of the site of Vauxhall Gardens was by Copyhold from the estate of the Duchy of Cornwall, as vested in the Prince of Wales, who was ground-landlord of the gardens. 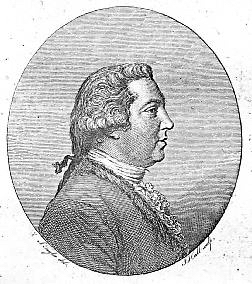 Barrett, Jonathan Tyers (17841851) Joint owner, 18091825. Brown, Joseph Employed at Vauxhall in an unknown capacity, 1819. Green, Mrs. Cigar Bar, 1854 @ 10s.6d. er week. Greener ? 1854 @ £1.1s. p.w. King ? in charge during bankruptcy case. Manning & Bray Manning, Revd. Owen, and Bray, William, The History and Antiquities of the County of Surrey, Vol. III of 3 (London: White, Cochrane & Co.,180414), p.489f.